We think so – which is why we developed our home cleaning services, and we now cover the Oakleigh area too. Give yourself some time off and do those things you enjoy rather than ‘have’ to do. Our Myhome Oakleigh Home Cleaners can take care of the chores for you. 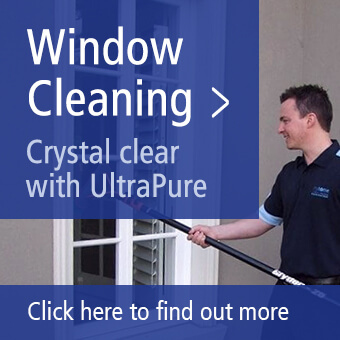 Because home cleaning is our passion, we’ve developed a thorough and unique system for cleaning your home. 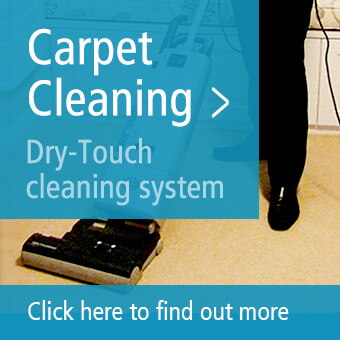 We call it the Tri-Colour System – a meticulous programme for cleaning your home.